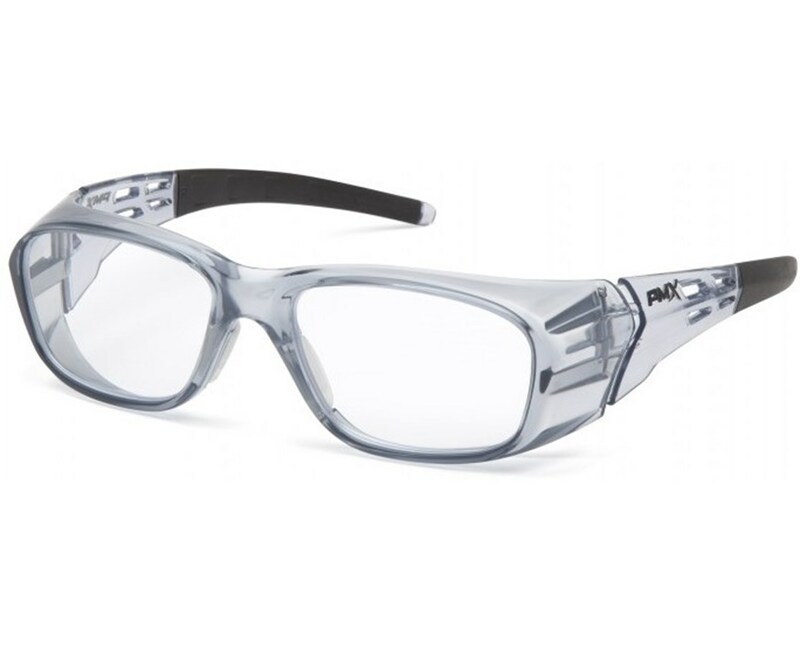 The Pyramex Emerge Plus Safety Glasses are perfect for applications in which the user is frequently looking up. 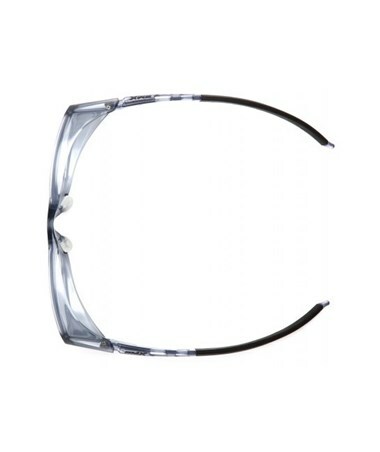 Designed with engineers, auto mechanic, carpenter, and electrician in mind, its top insert reader is strategically placed in the upper portion of the lens. 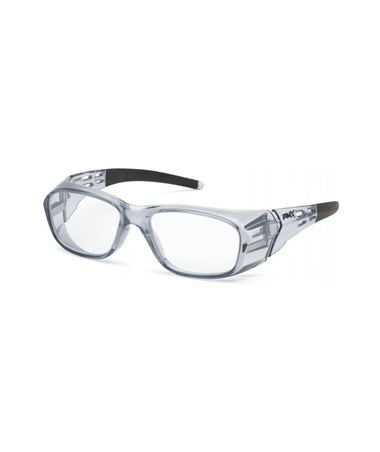 Available with a full reader or top side insert reader lens to allow the user to read in hazardous environments without switching out glasses. 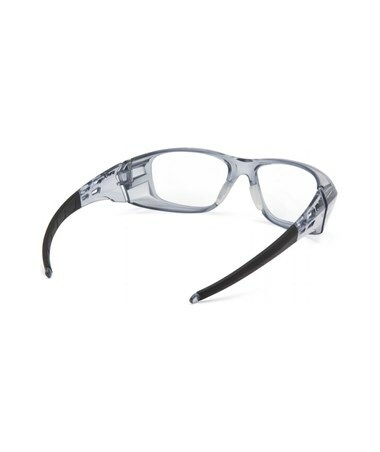 The Pyramex Emerge Plus Safety Glasses come with rubber temple tips to prevent slippage. Equipped with a soft nosepiece, it provides comfort for extended use. Made of polycarbonate material, these glasses are perfect for indoor applications that require impact protection. Lenses are hard-coated polycarbonate and ensure long-term use. The Pyramex Emerge Plus Safety Glasses provide 99% protection from harmful UV rays. 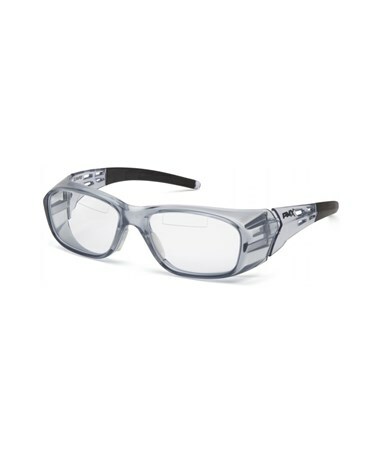 It meets ANSI Z87.1+ and has passed the High Impact standards set in place for safety eyewear by the American National Standards Institute. It is also CSA Z94.3-07 certified set in place by The CSA Group in Canada. 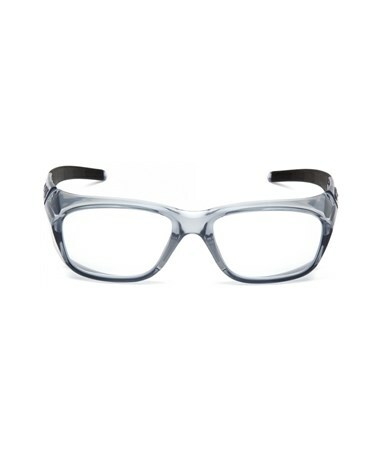 All eyewear from Pyramex is given a limited lifetime warranty on frames and lenses from breakage under normal usage. 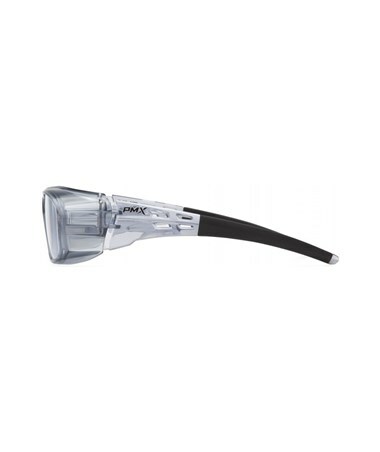 The Pyramex Emerge Plus Safety Glasses are available in ten different lenses. Please choose from the drop-down menu above.